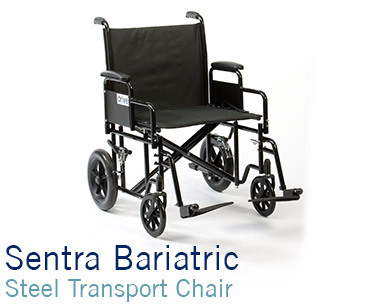 Wheelchairs designed for the larger person to ensure their mobility experience is as comfortable as possible. 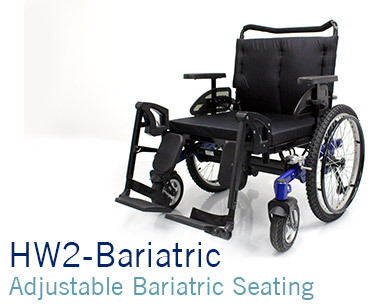 As a result, SOS now offer some of the most competitively priced Bariatric wheelchairs in the UK. The Bariatric range is available direct from SOS and will soon be available through our growing distribution network. 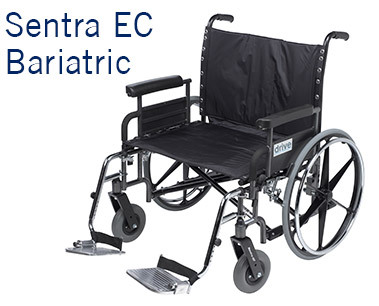 The new wheelchairs are ideal for Care homes, NHS Hospitals, Public spaces (shopping centres, airports, supermarkets etc). They are also available for private purchase. Please browse the categories below to find out more or if you have any questions or need advice contact us and one of our office staff will be able to provide more information.